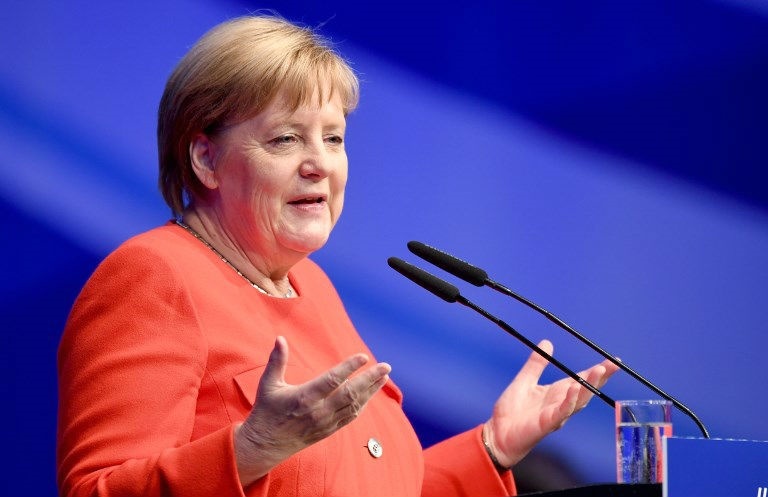 BERLIN –Angela Merkel faces strong headwinds in her bid to see out her fourth and final term as Germany's chancellor as a long-time nemesis emerges in the race to succeed her as party chief. Although he has not made his views public about Merkel's deeply polarising refugee policy that let in more than a million asylum seekers since 2015, Merz had controversially backed the concept of a "Leitkultur" or the guiding or dominant national culture. Conservative daily Frankfurter Allgemeine Zeitung said his position could appeal to right-of-centre voters who have drifted away from the CDU to the far-right AfD, attracted by the young party's campaign against immigrants.